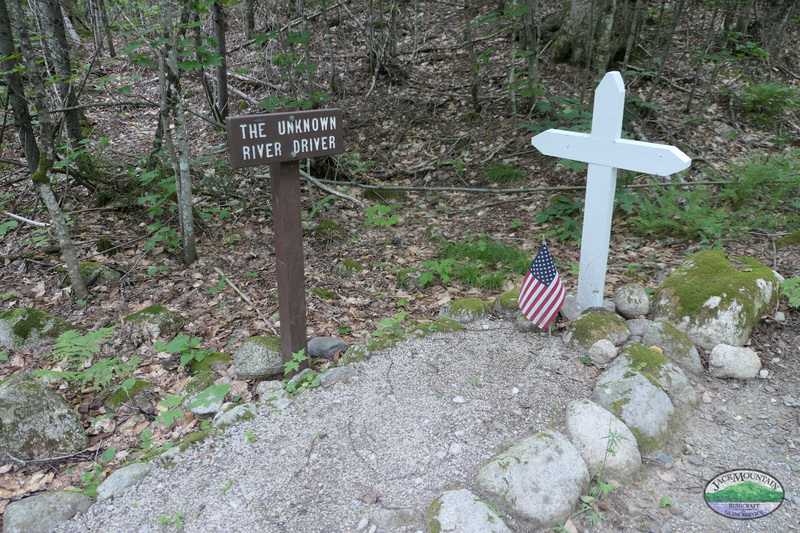 Grave Of The Unknown River Driver, Baxter State Park. Along the park tote road about 20 miles from the south entrance. Near Nesowadnehunk Stream, presumed drowned on a log drive.